Can you believe it is mid August already? It is time to get ready for the summer season, it's not far away! There are still limited tickets available for "We Are Triathletes" - a documentary film being held at Event Cinemas (former Cinema Gold) in Havelock North, THIS Thursday August 16 at 6.15pm. If you haven't got your tickets, be in quick and click HERE to purchase. Sorry, no door sales. If you haven't already please follow us for some regular updates on Instagram, especially during event days - triathlonhb. 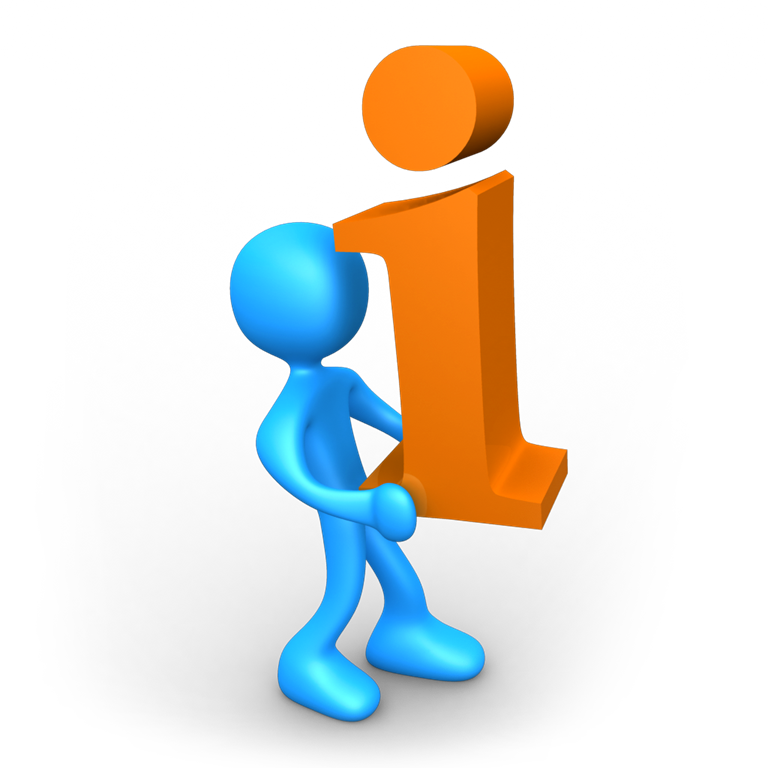 We are also on Facebook under "Triathlon Hawke's Bay" and "Triathlon Hawkes Bay Volunteers". This weekend is our fourth event in the Scott Clinic Duathlon Series- "The Hub 2Up" Duathlon being held at Haumoana School. This is an unique team event, where two people complete the entire course side by side (staying within 5 metres of each other at all times). If you don't have a teammate please don't let that discourage you from entering as we will do our best to partner you up with someone on the day. Drafting on the cycle leg is allowed for this event. We will have more information on the 2018/2019 Season Memberships shortly. 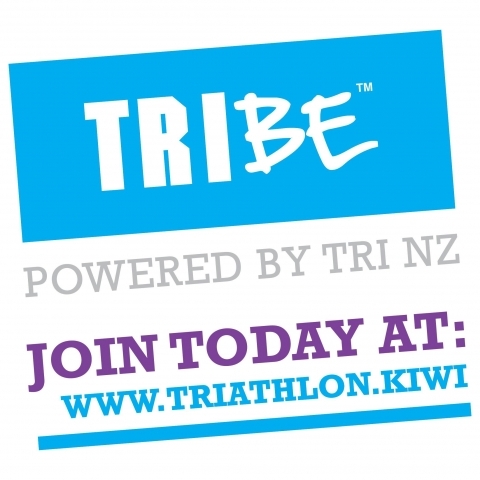 Tri NZ are making some exciting changes and this may impact on our membership fees and terms. We are committed to being an all inclusive, family friend Club with affordable subscriptions. Watch this space! We are excited to offer an Orientation Evening for those who would like to learn more about Triathlon. This year it will be held at Avanti Plus in Hastings on Thursday October 4th at 6pm. We very lucky to have some experts speaking and offering advice on the night, including Neil Wagstaff from Running Hot Coaching, Ken McLaren from KinEli Publishing to talk about swimming in conjunction with Tony Harding from Cranked Cycles covering us with wet suit options and information, but also our host Jon Prescott from Avanti Plus Hastings providing all the information and advice you need re bikes. Mark the date in your calendar and bring a friend. This is designed as an introduction to those that are just beginning your triathlon journey or are curious about learning a bit more! 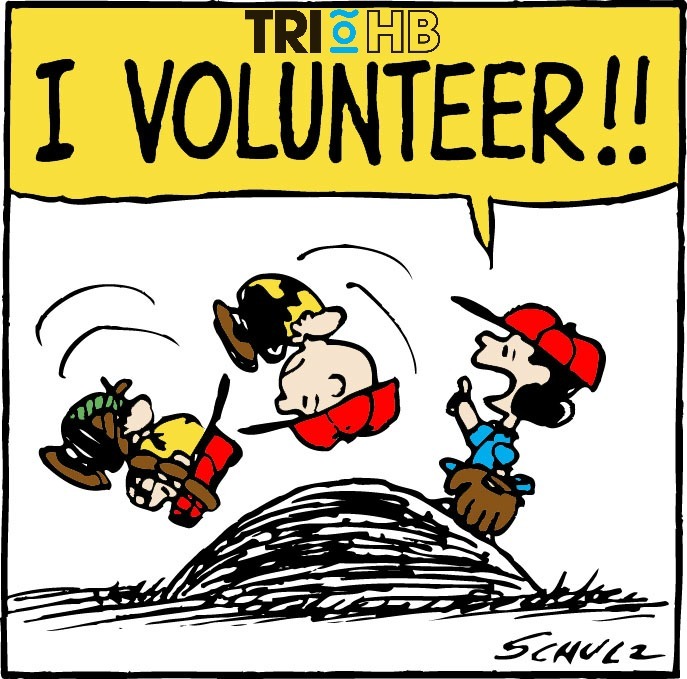 We have our next event at Haumoana School THIS Sunday 19 August, and I am looking for 4 more volunteers to help at the Duathlon. 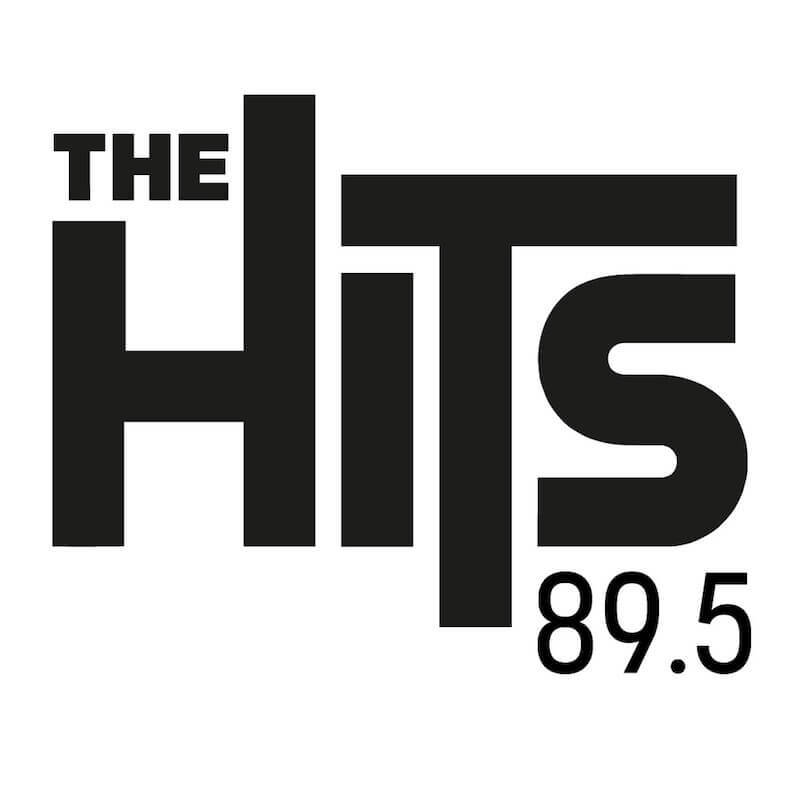 So if you are free from 8.30am - 11.30am on Sunday and want to be part of an awesome team I would love to hear from you, please email on events@trihb.kiwi. A COMPLIMENTARY COFFEE (or hot drink) for volunteers!